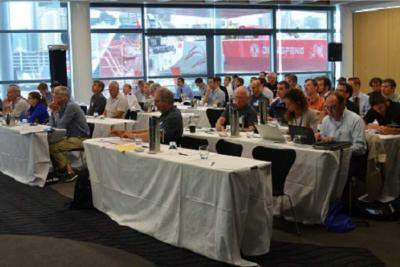 HPYD is a series of conferences on high performance yacht design organised by the Royal Institute of Naval Architects (RINA) NZ and the University of Auckland. The first conference was held in December 2002. Since then it has showcased the latest developments in yacht research from around the globe. The conference enables naval architects, engineers, designers and researchers to present and hear papers on the current state of high performance yacht and power craft technology. Conferences are timed to coincide with an international yachting event. HPYD6 will coincide with the 2018 Volvo Ocean race stopover.